Dubai: An entire year of celebrations has been planned by the Mar Thoma Church in Dubai to celebrate 50 years of the congregation in Dubai and to give back to the UAE community. The celebrations will begin tomorrow, on International Day of Tolerance, November 16, which Shaikh Nahyan Bin Mubarak Al Nahyan, UAE Minister for Tolerance is expected to attend. 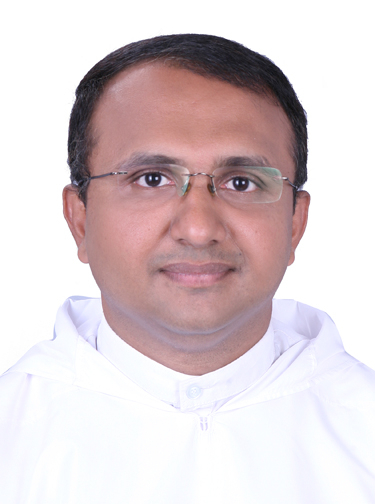 The golden jubilee celebrations will integrate the concept of tolerance, Reverend Siju Cherian Philip, Vicar of the Parish told Gulf News. 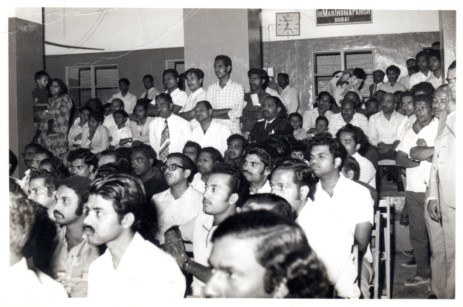 The church in Dubai, which is one of the largest congregations of the Mar Thoma Church worldwide, started in 1969. 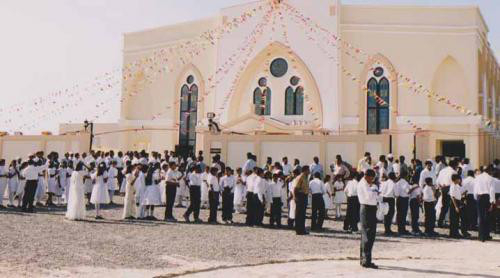 In 2000, land for the church was granted by the Ruling family of Dubai, and 50 years later the congregation of 57 members has grown to 2,400 families. “Through the year, we plan to have a conference on inter-religious harmony and to mark the Year of Zayed as well as continuing in the spirit of the Year of Giving, we plan to cooperate with the authorities and extend help to those in need,” Reverend Philip said. At the meet on Friday, children will be enacting a play which communicates the history of the Indian Orthodox Church that was founded by St. Thomas, who was a Christian apostle from Syria, in 52 AD. “The theme of our celebrations this year is, ‘Let your light shine’. This is a message to everyone to spread the goodness and we hope through the play as well we will be able to teach the children about the history of the church,” he said. Starting the celebrations on the International Day of Tolerance will be a way to also mark the inclusiveness that has helped different communities live together in the UAE. “The UAE government is always welcoming all religions and providing every help, in all the possible way. It is great to have that freedom and support,” Philip added.